I’m telling ya, the world is changing one tiny embellishment – at a time. 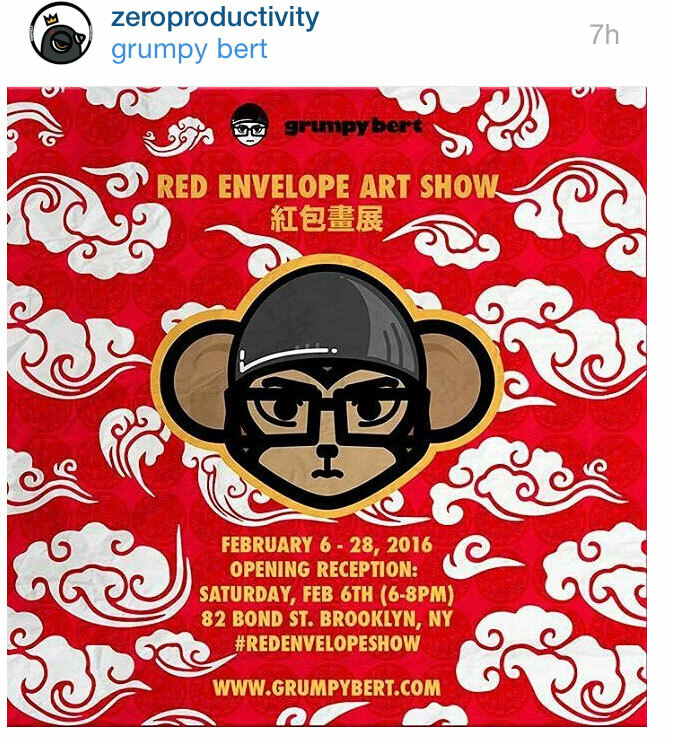 ZROPRO . . just added some Chinese clouds to the Grumpy Bert – Red Envelope show – Instagram – ‘poster’. very embroidery – like !! ancient Chinese cloud riff – by ZROPRO. 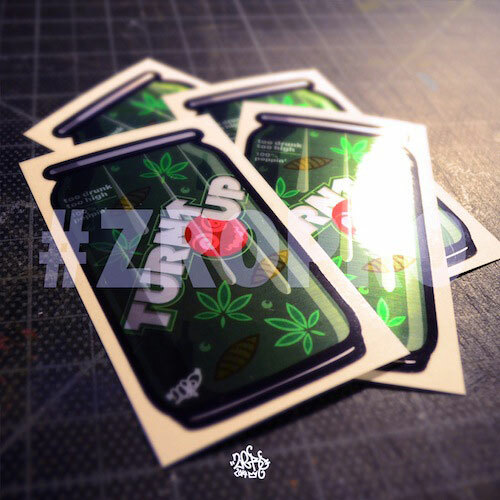 where I just ordered a set of 4 TURNT-UP metallic decal stickers – for $6 .. !! as they say: DOPE !! !